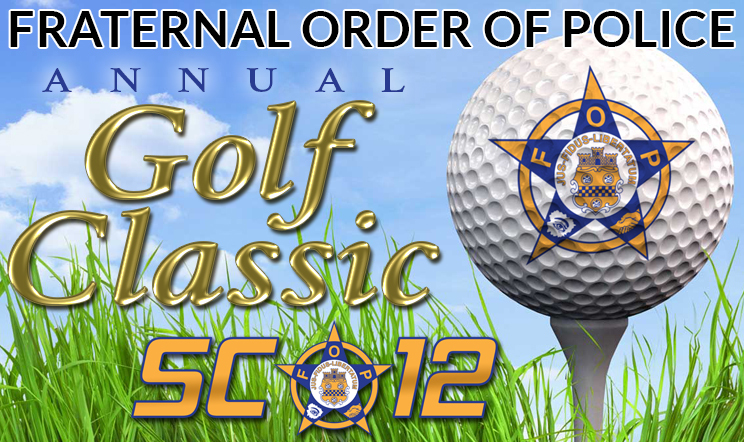 It is again time for our annual Fraternal Order of Police Golf Classic. Generous support by partners such as you, have made our tournament a success in previous years. We are committed to improving the working conditions of law enforcement officers and the safety of the community they serve through education, legislation, information and community involvement. In turn we have been able to sponsor charities such as, Special Olympics, Waccamaw Youth Center, memorials for fallen officers, and support programs for spouses and family members of police officers through our very own Officer in Distress & Educational Fund. On behalf of the members of F.O.P. Coastal Carolina Lodge #12, we respectfully ask for your support of this event. We are proud to offer sponsorship opportunities and ask that you review the opportunities and decide which is best suited for you and/or your business. We are also accepting monetary and prize donations. In addition to your sponsorship we would like to invite you to participate in this year’s tournament. We would like to extend a special thanks to Villa Romana for sponsoring the dinner portion of this event.